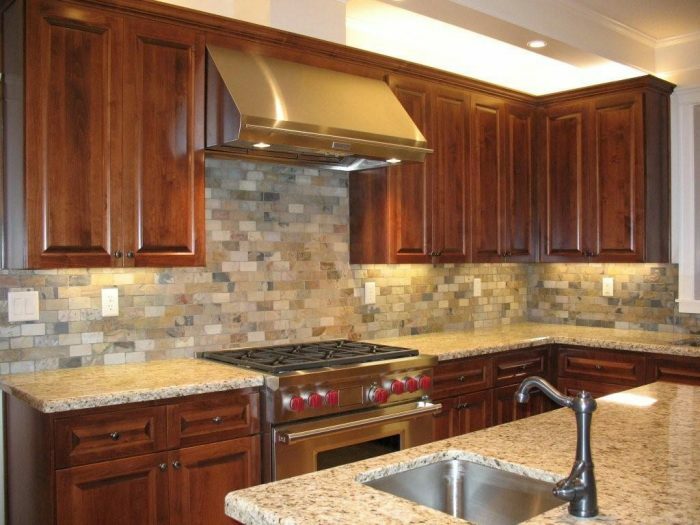 Star Builders, LLC is a general contractor that balances the broad strokes with the details. And we help you do the same. Our family-owned remodeling contractor business has been building and remodeling for the past decade and offers expertise in everything from interior design to flooring to cabinet installation and countertops. The staff continuously updates their knowledge and experience, allowing us to deliver the best possible experience for our customers. Our Five-Star Pledge ensures that home and business owners benefit from value-added construction services and a successful partnership throughout the process. We pledge to conduct ourselves professionally and deliver a better than average product. In the process of meeting your remodeling or renovation needs, we treat all individuals with courtesy and respect while upholding honesty and fairness. We don’t just build structures, we build positive, lasting relationships. We’ll be honest. The cheapest remodeling jobs leave customers feeling frustrated with service and disappointed in the material quality. And the most expensive remodeling work is simply out of reach for the average home or business owner in Salem. Star Builders shines because we understand the importance of balance – not only in terms of budget but also in design, relationships, and communication. 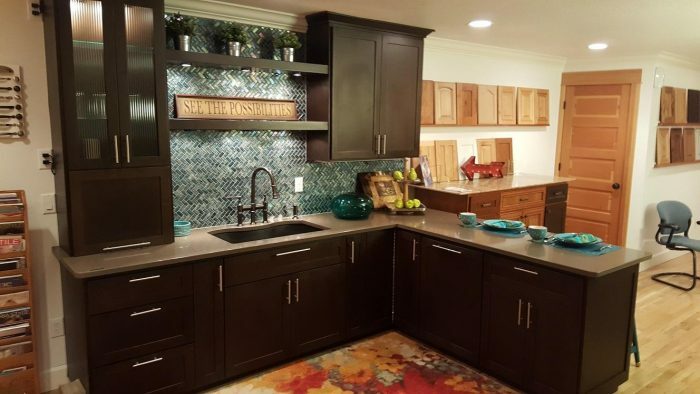 There’s a reason we’ve earned awards from remodeling associations around Oregon, including best remodeler in the Mid-Valley by the Statesman Journal and Best in Remodeling by Oregon Home Magazine. It’s because we offer superior service to the Salem community, not unattainable service to a select few. What do your design services cost? A Star Builders division manager will visit your home and go over your goals, budget, and other details with you. Afterwards, we will schedule a follow-up meeting with a consultant for a preliminary budget presentation. Once we establish a plan, you may choose to move forward by signing a Design/Plan Agreement. The next phase of design involves a fee that is largely dependent on the specific features of your project. This is where we determine what the final product will look like. A Newly Remodeled Room Adds Incredible Value to Your Home…and Holds it! A renovation project can involve just a few updates such as new window and wall treatments, new flooring, or new cabinets. But if you’re looking for a little something more, our remodeling contractor services help you design and build a luxury kitchen, bathroom, bedroom, or addition with all the latest features. Kitchens – With all the entertaining that takes place in the kitchen, preparing a meal shouldn’t displace it. We help you combine the two main functions of a kitchen by including bars, islands, or connected family rooms. Expansions or Additions – An attached or semi-attached breakfast room is a popular addition request. Just having some extra square footage to move around the kitchen without bumping into kids or spouses can do wonders for comfort! The skilled team at Star Builders even knows how to make your addition look like it’s always been part of the original structure. Bathrooms – Modernize or make your bathroom more accessible as part of building the home of your dreams. Get help from our designers to narrow down details regarding safety, ease-of-use, storage, luxury options, and square footage. We’re happy to do small changes such as upgrading your bathtub or shower as well. Garage Remodeling – Remodeling a garage is an inexpensive way to increase the total living space of your home. Convert your garage into something that better facilitates your needs. Even if you want to turn your garage into a different room entirely, we can help you envision and transform it into a kitchen, extra bedroom, den, or home office. Aging-in-Place and Accessibility Remodels – We work with you to make sure the construction process doesn’t inconvenience you for longer than necessary, and we help you think about how your addition will continue to serve you through the years. It’s called Aging-in-Place, and we are certified in crafting these types of homes that are comfortable for people of all ages and abilities. Star Builders is a licensed, bonded, Salem, Oregon remodeling and custom home contractor with several awards to show for its commitment to excellent workmanship. Owner, Jason Robertson grew up around construction sites and has a long family history of building retirement facilities, giving way to his company’s own Accessibility Remodels Program. Whether you’re looking to build from scratch, perform tenant improvements, upgrade your facility or home to suit your future, or get started any variety of remodels, the team at Star Builders is ready to work with you. Curious about remodeling? Watch our short video where Star Builders’ owner Jason Robertson talks about some surprising things that might happen during the process!